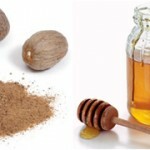 Scorching heat of Summers demand extra special skin care. Dont forget to pamper yourself with the best available recipes. Mash up 1/2 mango with a fork until smooth. Stir in honey and olive oil until blended. Add sugar. 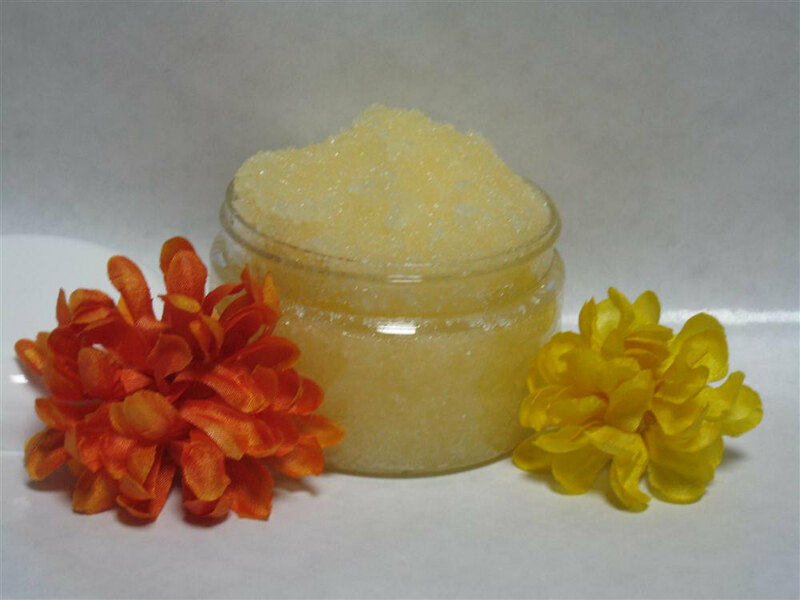 While in the shower, massage mixture onto dry skin including the neck and face. 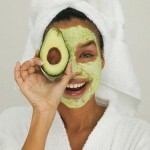 Allow the mask to remain on the body for several minutes to smooth and soften the skin. Rinse off with warm water and lightly dry the skin. For added moisture, follow with your favorite body and face moisturizers. Mango is rich in phytochemicals and nutrients that nourish the skin. It is also a great anti-oxidant.